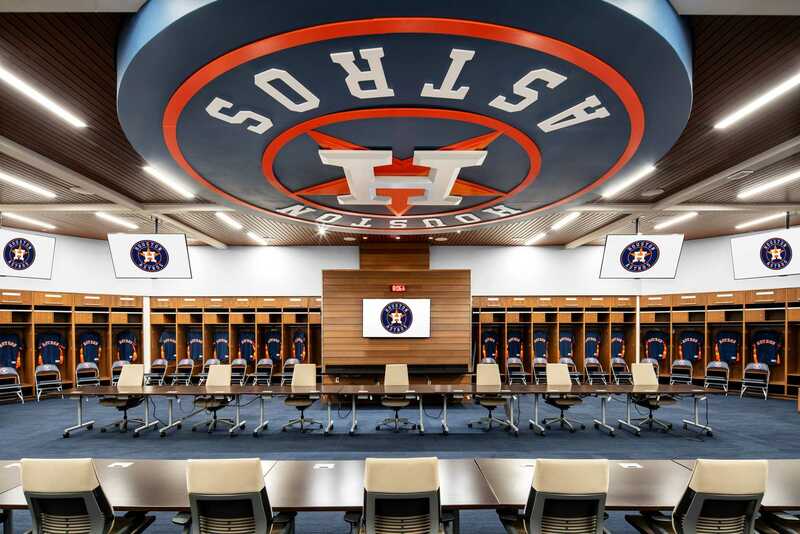 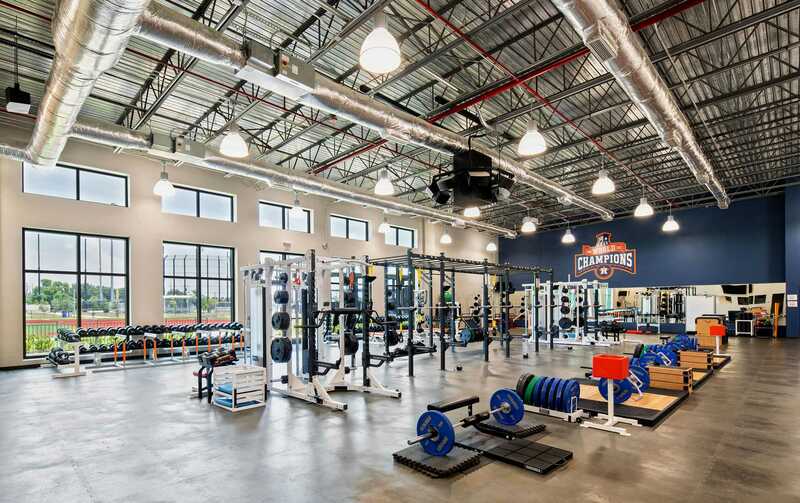 To create a state-of-the-art, two-team Major League Baseball training facility that maintains the intimacy between players and fans that is essential to Spring Training, while recognizing the cultural distinction between the two ball clubs. 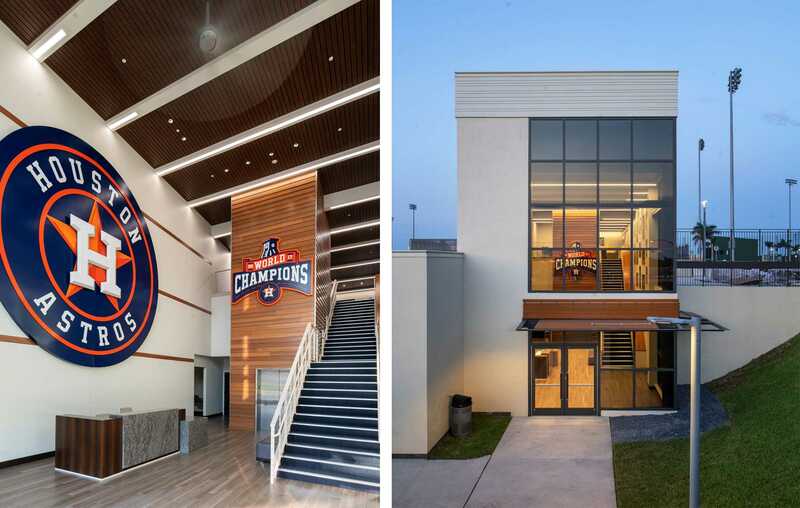 By situating the ballpark at the center of the teams’ clubhouses and practice fields on the 160-acre site, HKS designers immersed the fans in the game. 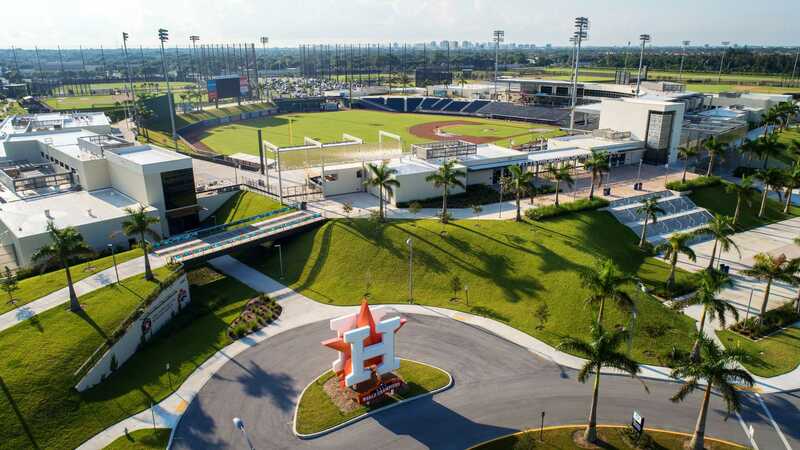 A meandering path from the parking lot through the training complex and a 360-degree, open-air concourse provides maximum accessibility between fans and players, from watching batting practice to chasing down autographs. 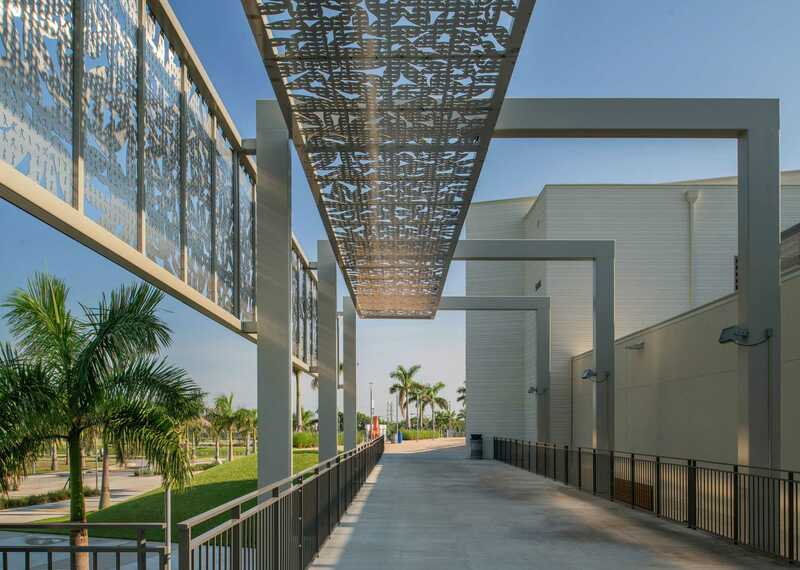 The 160-acre site was formerly a dump site for storm debris and yard waste, at least 60% of which was recycled during the project. 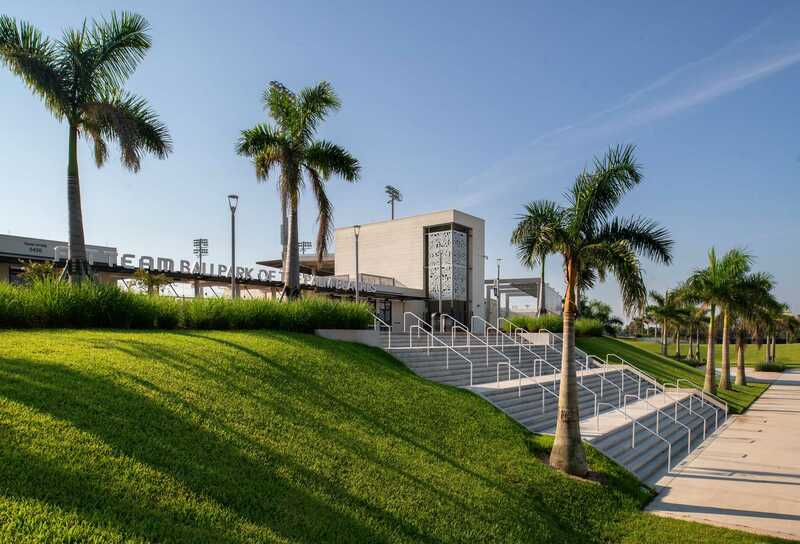 Primary parking areas for Spring Training use are on grass lots that can be converted to soccer fields in other months. 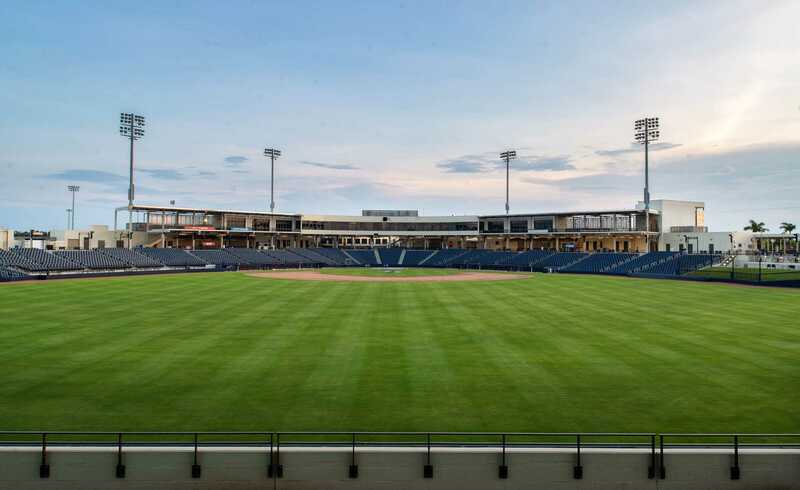 All irrigation water for the 13 playing fields and 160 acres of landscaping comes from on-site retention ponds in lieu of using potable water.